I was lucky enough to receive the entire new Maybelline The Blush Nudes Collection at the PR event last month and I have been trying them out ever since so I could give you the full run down. 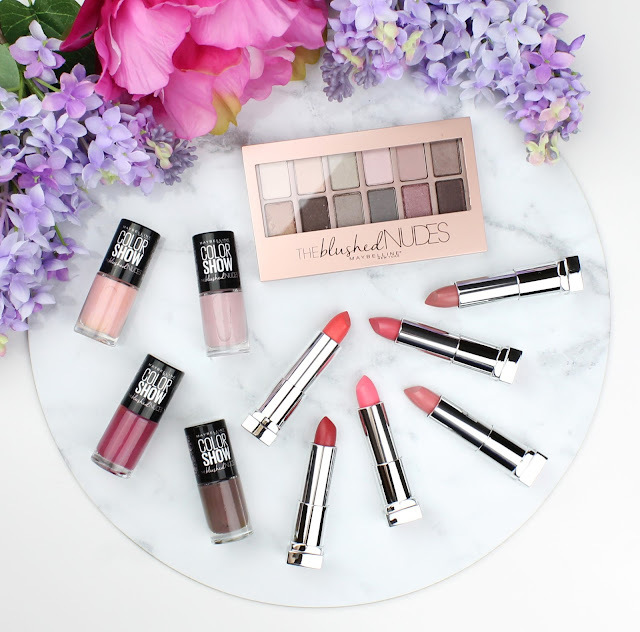 There is no denying that this collection is gorgeous and I was of course enamored with the pretty pinks. I was also really happy to learn that there were a few standouts in the collection too. 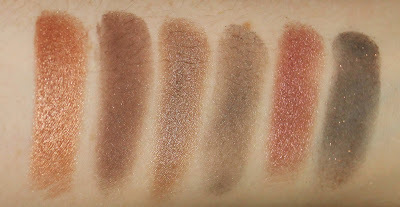 I do admit to buying the first Maybelline The Nudes Palette ($25.95) and really not using it a lot. It wasn't that it was terrible, it was just that I had a million other high end eye shadows with superior quality I reached for a lot more. I do like this palette because it has quite a few shades I don't have. I do think some shades can be a bit hit and miss with quality and pigmentation (see swatches - the dark mattes are particularly poor) but if you are just starting your makeup collection and want to get a decent drugstore palette it is a good buy, especially on sale. These don't seem to be on the Priceline website yet but they are definitely out in stores. 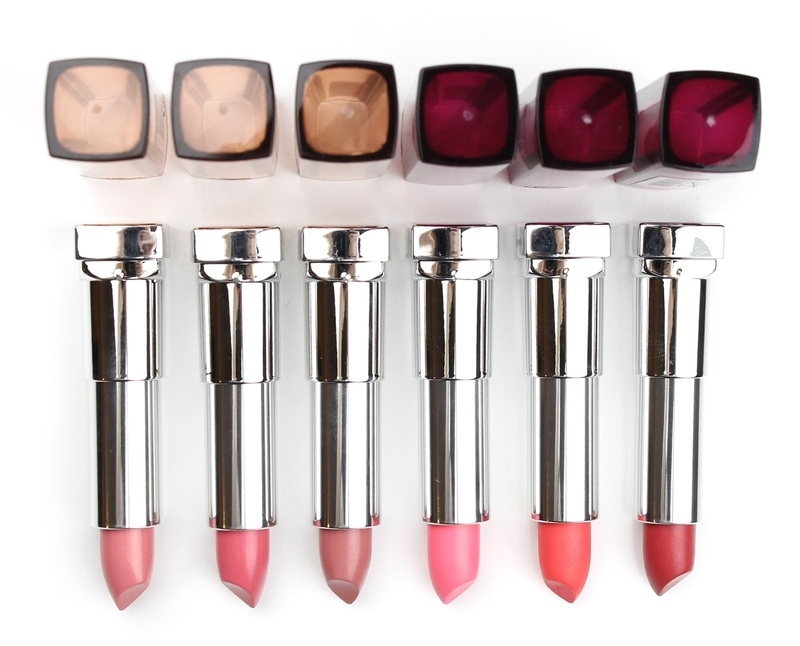 I think I was most excited about these lipsticks because they are pretty much all shades I would wear on a daily basis. 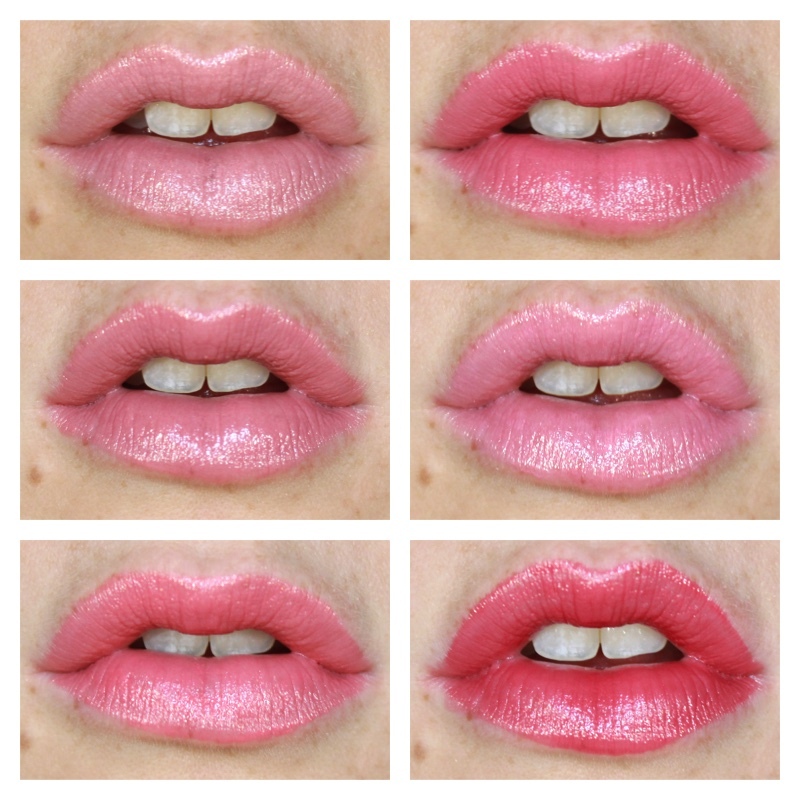 The Color Sensational Lipstick formula is exceptional and I find it really comfortable and moisturising. 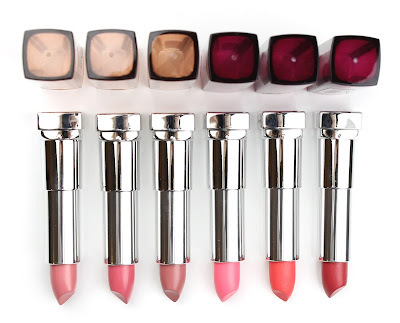 This collection of lipsticks has the same great quality with some fantastic new colours. 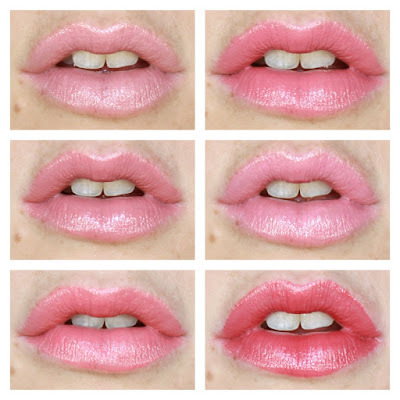 My personal favourites are Pink Fling, More To Adore and Sunset Blush. Top to bottom, left to right: 107 Fairly Bare, 157 More To Adore, 207 Pink Fling, 117 Tip Top Tulle, 137 Sunset Blush and 407 Lust Affair. I really do like these polish shades but unfortunately the wear time just didn't stack up. I really was disappointed because the shades are all incredible and the application is pretty good too. I wore Dusty Rose and Crimson Flush and the chipped badly the very next day. I will try it again with a different top coat at some point but at the end of the day, I have other polishes I know last at least a couple of days so I tend to reach for those more. Left to right: Make Me Blush, Dusty Rose, Crimson Flush and Mod Mauve. So there you have my full review. In summary, I think the lipsticks are the stand outs but the eye shadow palette is nice for the money if you would like these particular colours and go in eyes open that not all of the shades are great. 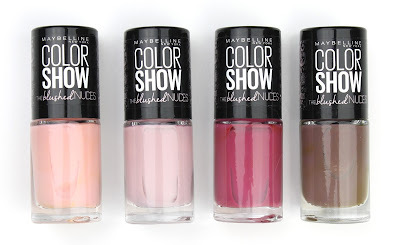 The nail polish shades are absolutely gorgeous but they just don't last unfortunately. I would love to know which products you will be picking up to try so let me know in the comments below.